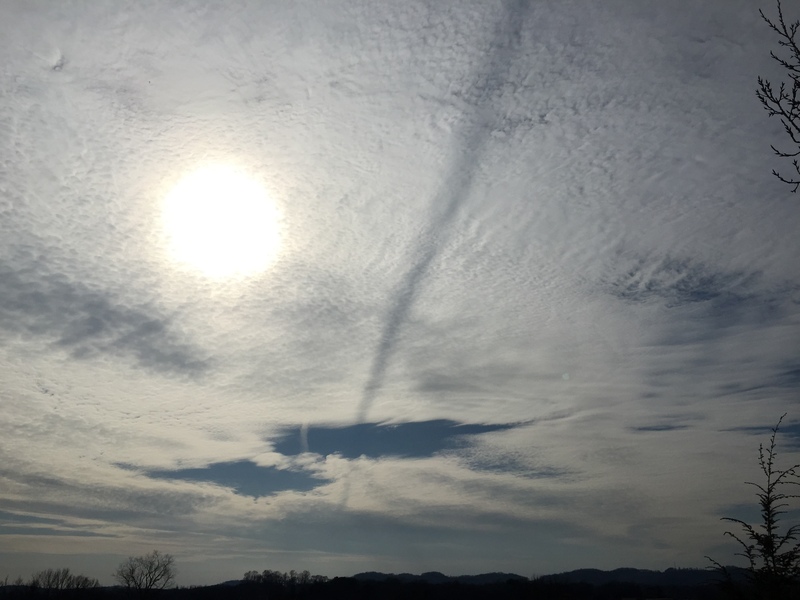 Chemtrail shadow on a HAARP created cloud cover. 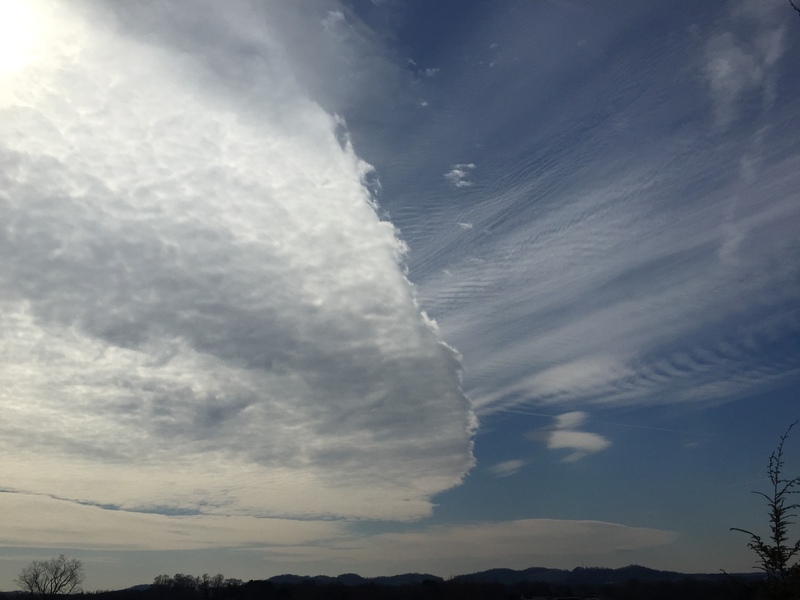 Notice the patterns in the cloud formation. Thats natural, right? Artificial Front approaching. Zoom in and see the patterns developing. 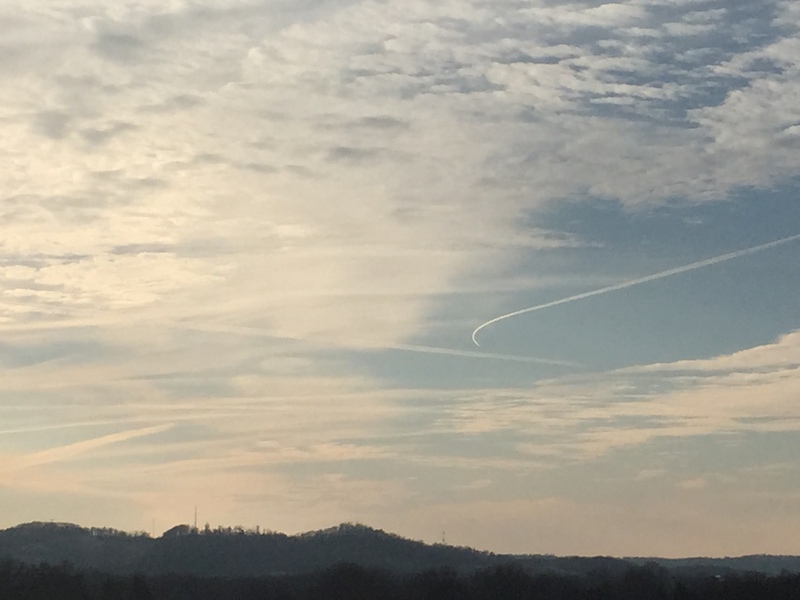 Plane leaving chemtrail, making a correction in his heading. This doesn’t happen with commercial flights that high up. 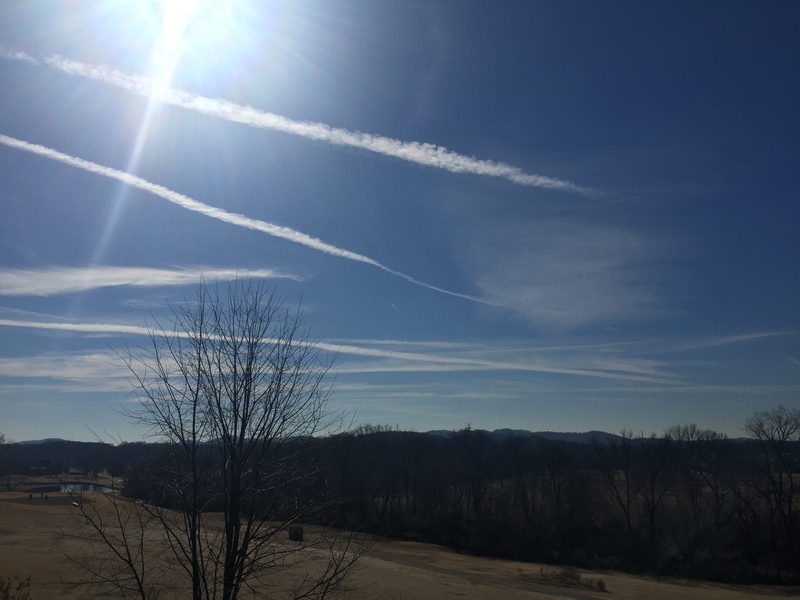 Who is spraying these aerosols? Who gave them the green light? 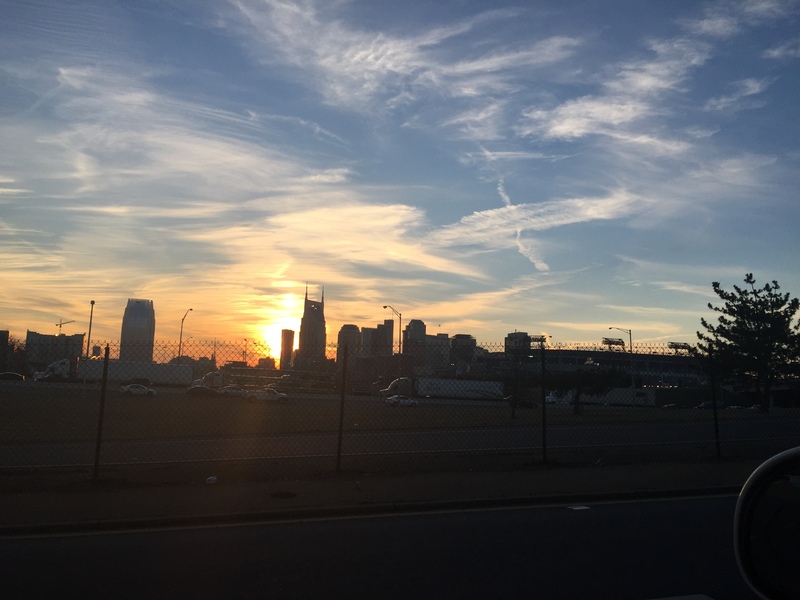 Nashville, TN getting sprayed at sunset. 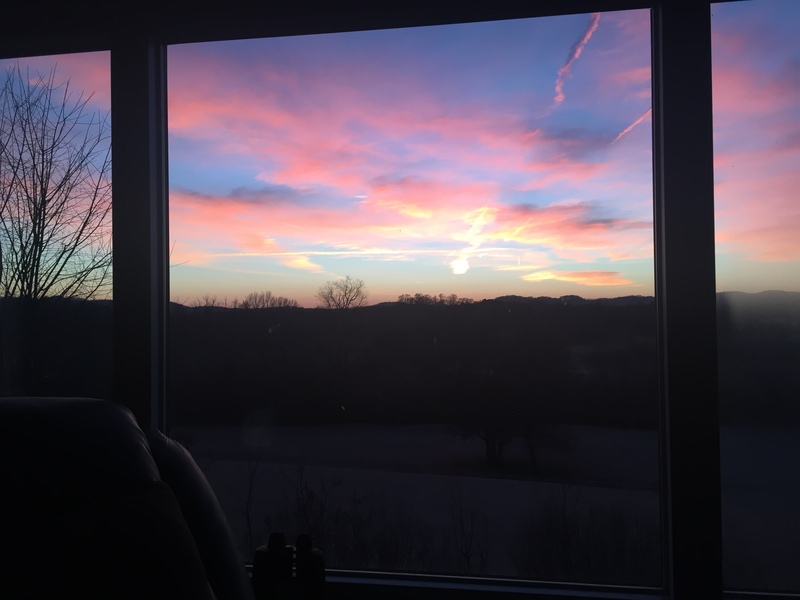 The view out my living room window. Nothing to see here, move along. Busy Busy! Someone’s been hard at work. 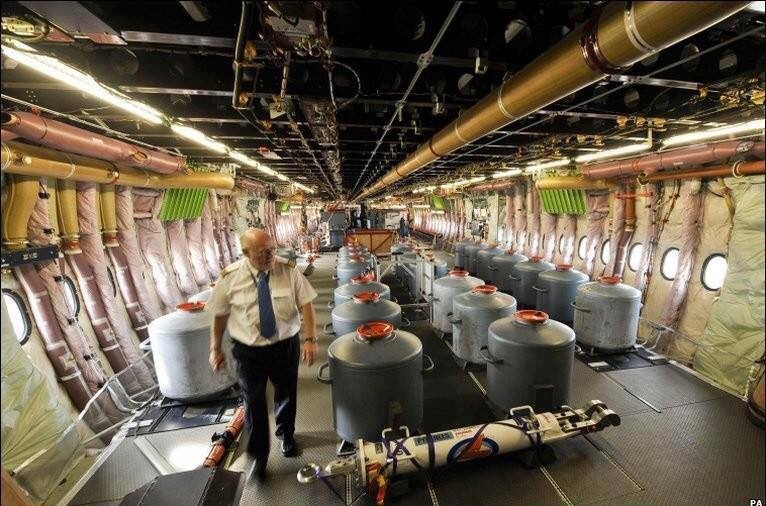 The view from INSIDE the chemtrail plane. 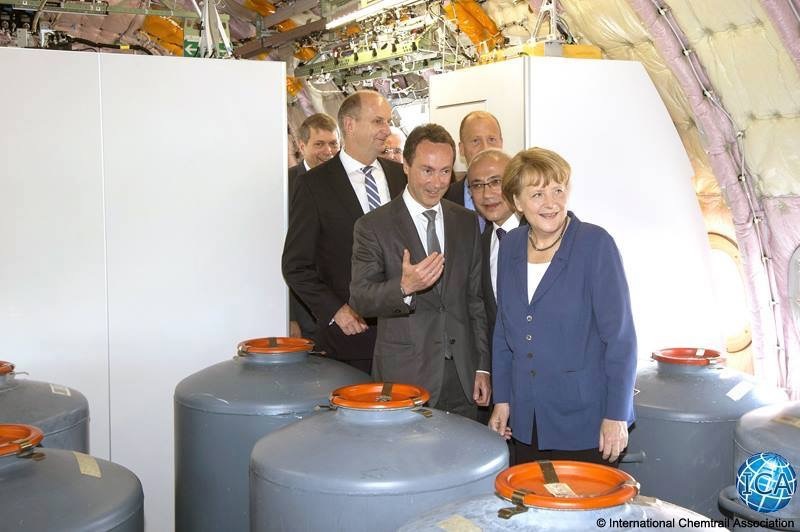 Think of the cost of re-fueling these planes and these expensive aerosol mixtures. People tell me that the U.S. Government would never spray the population with anything unless it was safe. 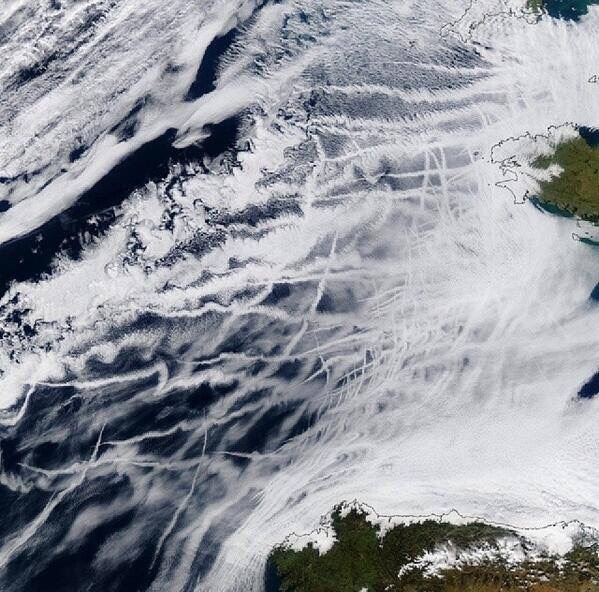 If you believe that, its time to take a look at what these aerosol chemtrails are composed of. Think Aluminum. Strontium. Barium. Hard toxic metallic oxides. Floating down for your kids to breathe in. For your food supply to soak up. For your water supply to soak up. For your soils to be saturated in. Before you comment, continue to do the research and educate yourself. If what I’m saying has even a ‘hint’ of truth, this will go down as one of the biggest government lies in history. All in the name of what?? To protect us from global warming? Keep searching down the rabbit hole… because thats not the answer. The planet is actually going through a cooling phase if you haven’t noticed(shout out to Boston and Chicago, under 8 feet of snow). 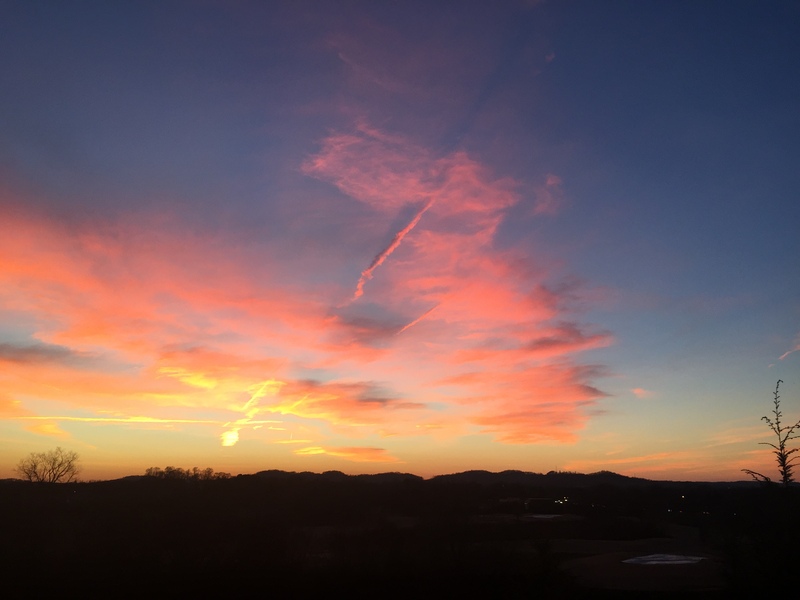 This entry was tagged chemtrail photos, chemtrail pictures, chemtrail shadow, franklin, haarp, HAARP cloud formation, nashville chemtrails, tn chemtrail photos. Bookmark the permalink. I too was once skeptic about the subject of chemtrails. Fortunately before I stuck my head in the sand out of ignorance, I did my own research. 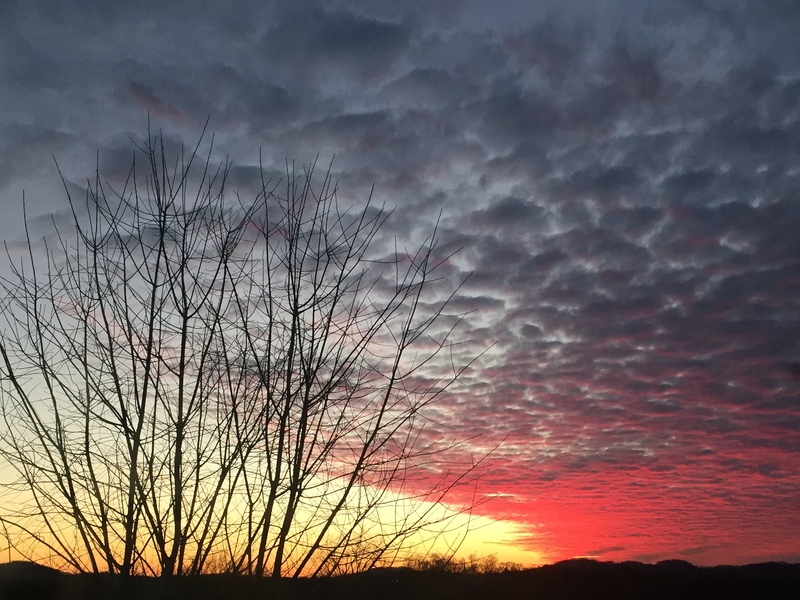 The deeper I immersed myself into this topic I began to realize things were not adding up. I began to ask questions. 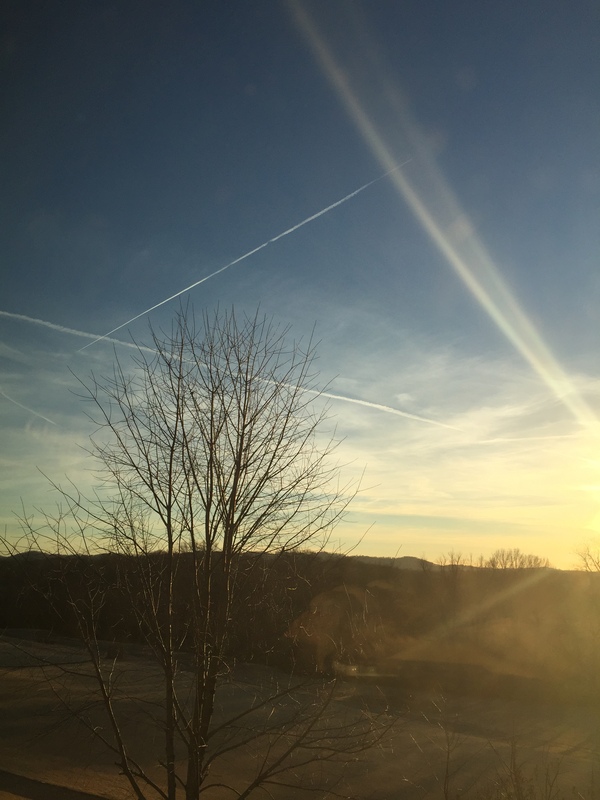 For example, how could one plane have a traditional contrail and a second plane flying at the same time and same altitude exhibit what we refer to as a chemtrail? 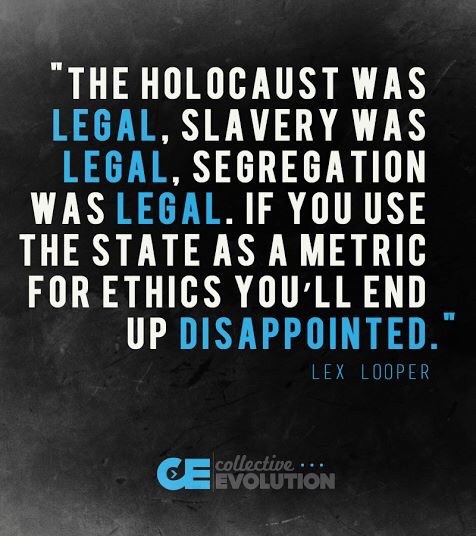 Not to mention why was there a difference in trails in the first place? 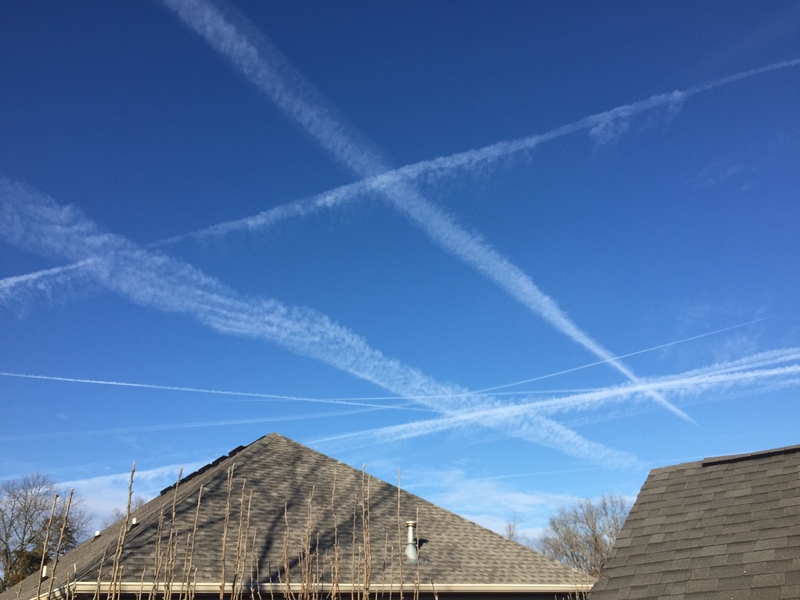 Why did chemtrails seem to be laid out in “grid” and other patterns, and why did supposedly “commercial” flights turn 90 degrees from their current heading and perform other strange flight patterns? These questions and many more made rethink the this “conspiracy” theory. 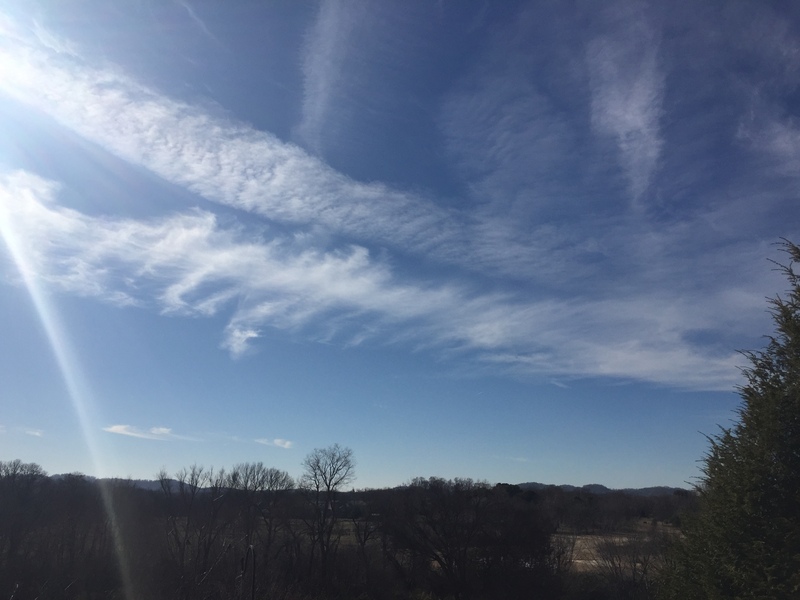 From my own observations I have seen these trails sprayed on a clear blue sky early in the day then by late afternoon to evening the sky is overcast. From those observations as well as those from others its safe to assume that one purpose of these trails is weather manipulation. It’s by no means a far stretch to say this. Weather manipulation has been used with success as far back as the 60’s in the Vietnam war. It was used in operation popeye to extend the monsoon season to hamper north vietnamese operations. So not only is weather manipulation feasible, its been done before with relative success. While the idea of manipulating the weather doesn’t bother me per say what does bother me is the fact that the general public is left completely in the dark. We have no say in the matter, no voice, no vote, nothing. The infamous “they” just keep denying and keep spraying. Its incredulous! I have other concerns as well. 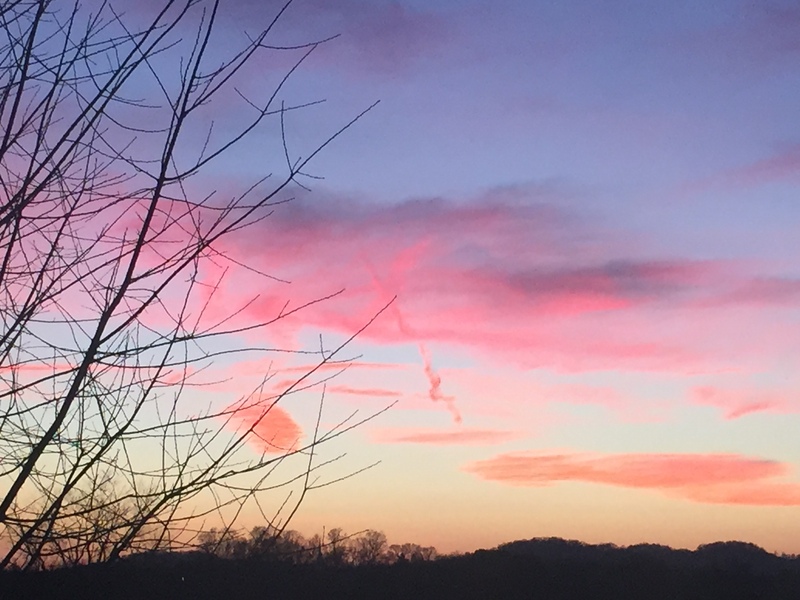 What chemicals are in a chemtrail? From my research nothing good. Barium, aluminum, and fiberglass to name a few. Nothing you would necessarily want inside of you. 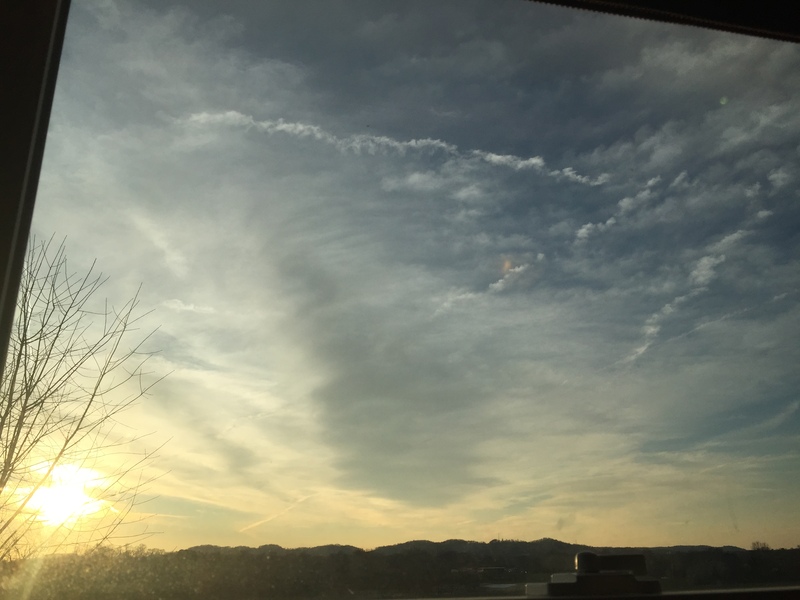 Sicknesses such as morgellons disease are often attributed to chemtrails. 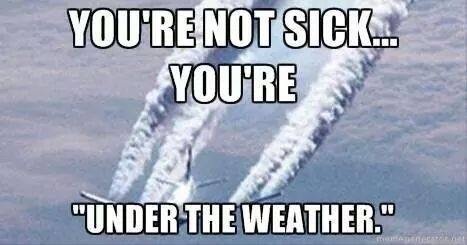 Whether chemtrails are to blame for such diseases I know not but its food for thought. 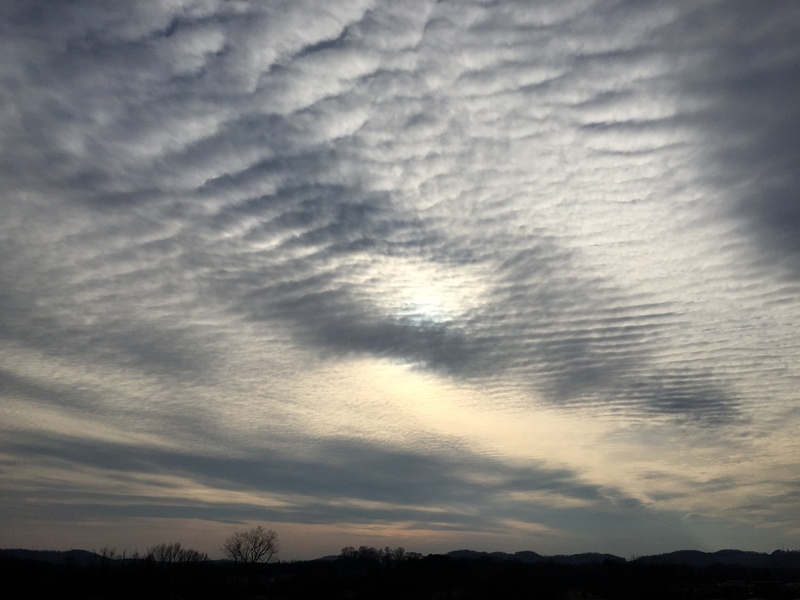 If such toxic chemicals and substances are truly in chemtrails then what does that mean? To me it means chemtrails take on a much sinister form. No longer are they strictly weather modifiers instead they act as poison. Poison? But for who? Us I’m afraid. This theory is nothing new, agenda 21 and calls for population “control” (which really means population reduction) are very real. 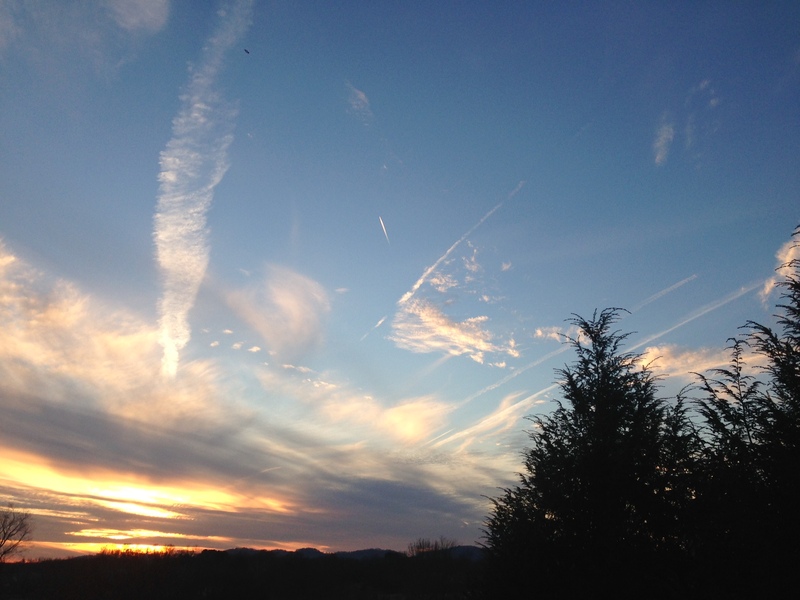 While I pray to god there is no correlation between chemtrails and such plots of mass culling, I fear otherwise. I really do hope that I’m wrong and this is just a big misunderstanding but I listen to facts and common sense before I let fear and disbelief decide how I perceive the world, and in this case the dots connect too well to be merely a coincidence and the facts just can’t be denied. In closing I would like to emphasize that the content of this small essay of mine is of my own opinion based on my personal knowledge and research. Its important to understand that no matter how good my intentions are that I’m biased in some way or another, we all are. My opinion is not the be all end all opinion on chemtrails nor would I want it to be. Do your own research and form your own opinions and inferences. Don’t just listen to me. I merely wrote this to share my thoughts on this subject, to express my opinions and to show others concerned by this that they are not alone and certainly not crazy. And make no mistake, I’m by no means a scientist so I can’t make a solid conclusion on what exactly chemtrails are or their effects but I’m smart enough to know that whatever it is, its not natural and its not your typical condensation. One things for sure, as stated in another article on this site. I DID NOT VOTE FOR THIS! Ps: Ignorance is not strength nor bliss. What you don’t know can hurt you. Be informed, be aware, be awake, but don’t be afraid. If you have a burning passion for the good in life and something worth fighting for, fear will no longer control you. 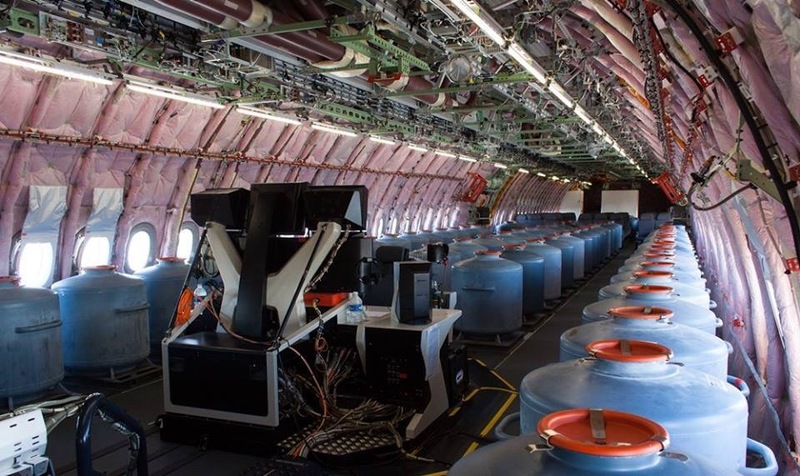 Are you still researching chemtrails?